Happy New Year from everyone at Laurus Cheadle Hulme! 2018 is going to be a very special year as our new school prepares to open this September. 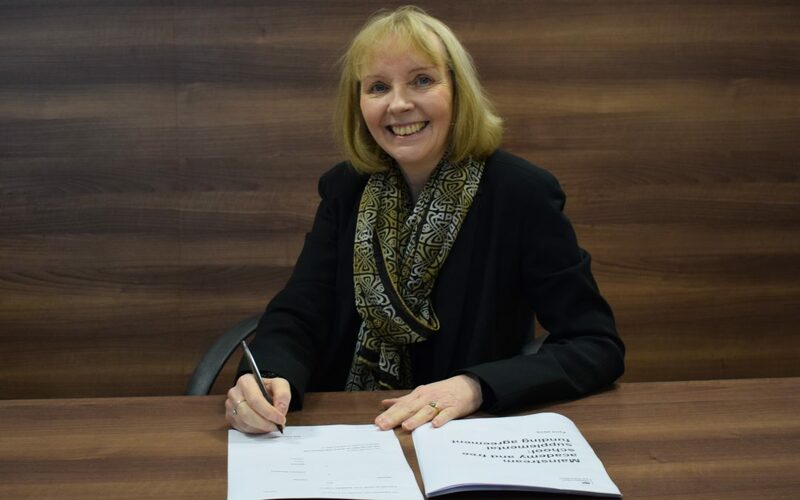 Building work is continuing and we are also delighted to announce the signing of our Funding Agreement with the Secretary of State for Education.